I frutti, della piccola pianta di mirtillo nel nostro giardino, stanno diventando blu. 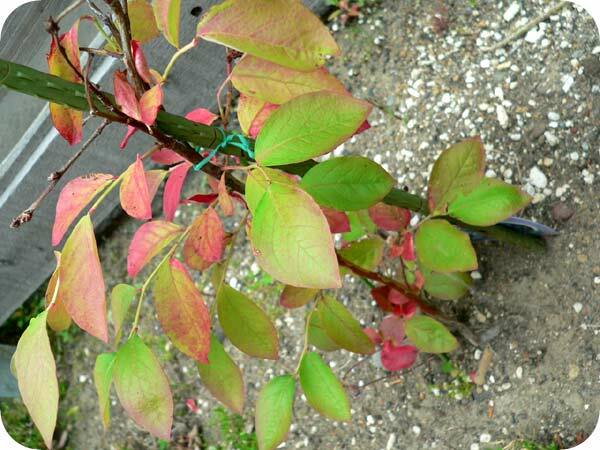 A blueberry nursery tree's fruits in our garden are turning blue. 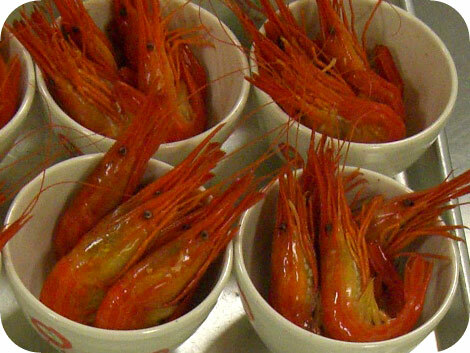 Probabilmente sono stati mangiati da qualche insetto. 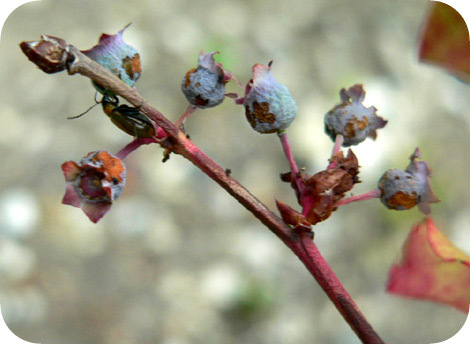 Possibly they might have been eaten by this insect. Your English skills can be sharpened with practice. Daily practice produces better results. Don't ask for quick results. Your English is improving day by day. At my daughter's junior high school, summer vacation began today. 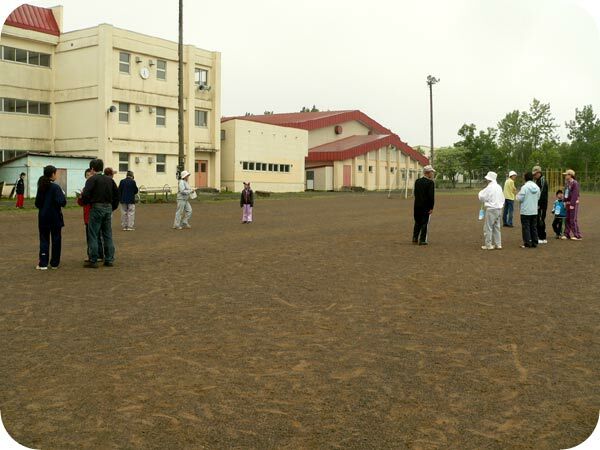 During the summer vacation, radio calisthenics starts at an elementary school yard nearby, at 6:30 every morning. I went there with my family this morning. It was drizzle and temperature was 16 degrees. I　did calisthenics, wearing a long-sleeved T-shirt and a hooded sweatshirt. Dopodomani, i nostri quattro parenti abitano ad Aomori e verranno nel mio paese, Kushiro. 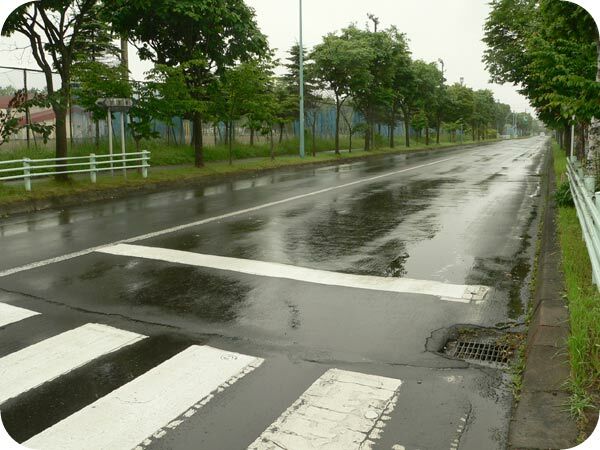 The day after tomorrow, our four relatives who live in Aomori are going to come to Kushiro. Il loro souvenir è già arrivato ieri. Their souvenir had already arrived yesterday. Era del succo di mela che è un prodotto tipico di Aomori. 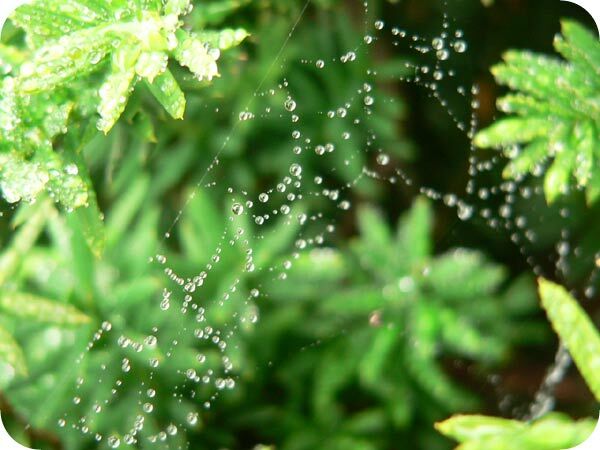 Gli sono molto grata! 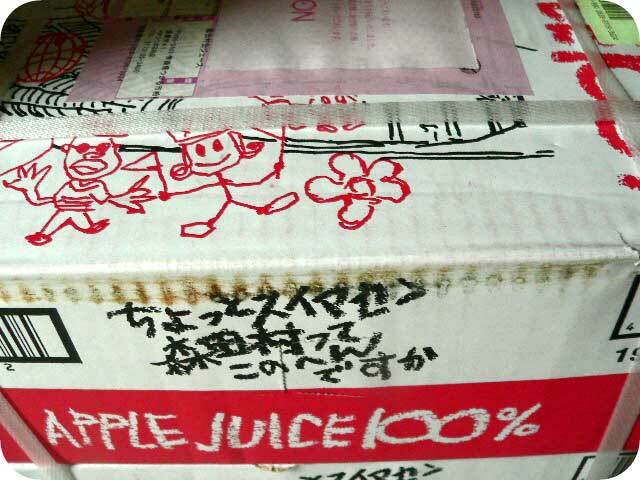 They were apple juices which is a special product of Aomori. Thank you so much! Это фотография креветок, называющихся "Хоккай-Шима-Эби". 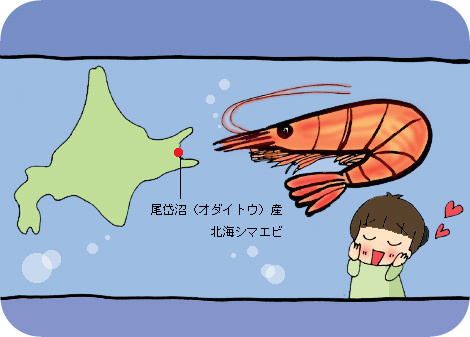 This is a photo about shrimps called "Hokkai-Shima-EBI". Их доставили к нам в офис на прошлой неделе. We recieved them at our office last week. They were delicious. 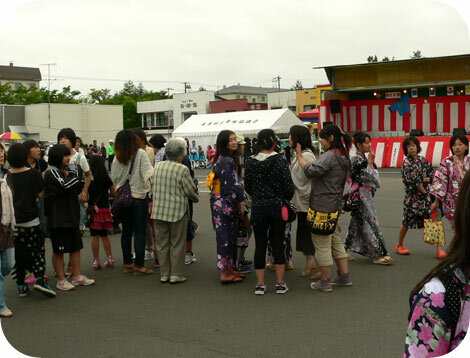 A festival was held at a shopping district nearby. 어린이들이 외발자전거 댄스를 췄는데 매우 잘했어요. 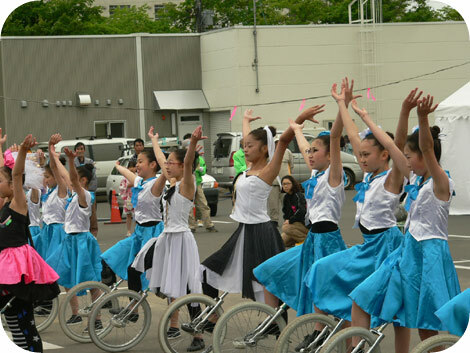 Children showed us several monocycle dance. It was very skillful. 포장마차에서는 꼬치구이를 샀어요. 숯불구이는 아주 마음에 들었어요. 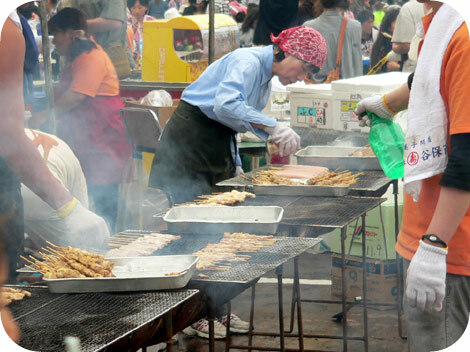 At stalls, I bought meat grilled on skewers. I love charbroiled foods!